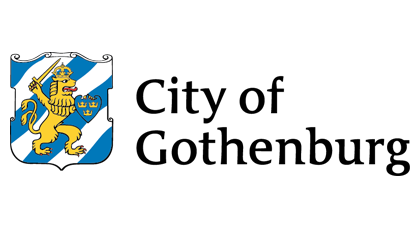 The city of Gothenburg will welcome the delegates with a welcome reception at Lindholmen Conference Center on 24 August 2020. During the reception, the registration desk will also be open. 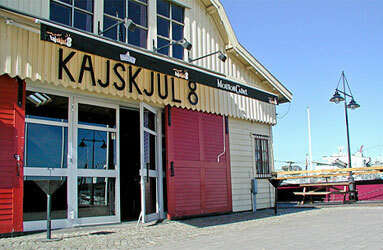 The conference dinner will be held on 26 August 2020 in Kajskjul8 – an old harbour warehouse from 1885. Accompanying persons are welcome to attend the social functions for a fee. 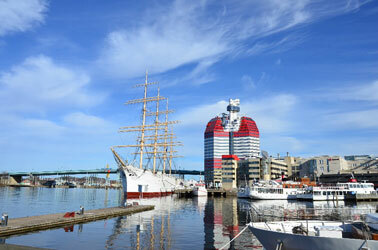 The ICTTP 2020 Dinner will take place at Kajskjul 8, a venue located in the harbour area in the city centre. Kajskjul 8 was built on the quays along the railroad tracks around 1870. Originally used as a warehouse, the shed was then filled with all kinds of products, such as spices imported from the Orient as well as lumber from the forests of Värmland ( the region north of Gothenburg), which would then be transported down to southern Europe and other places. It is a building with a lot of interesting history, nowadays used for events and dinners.